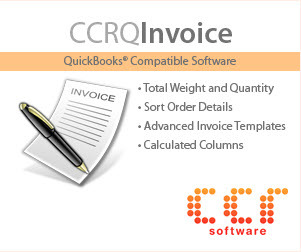 In QuickBooks, the that isn’t a separate field that you can enter directly. The project field is the job name from the job you are billing. In the customer center, when you add a customer, you have the option of adding a customer or a job. The job is attached to a customer. 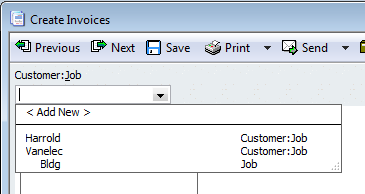 When you select a customer from the dropdown list when adding an invoice, if there are jobs attached to customers you will see the customer name followed by the job name, separated by a colon. 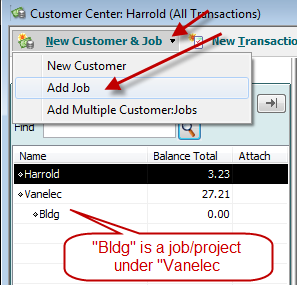 For example, if you have customer “Vanelec” and a job for Vanelec named “Bldg”, in the drop down list you will see both “Vanelec” and “Vanelec:Bldg”. When you add the “project” box to the printed form, it will be blank if you select “Vanelec”, it will have “Bldg” if you select “Vanelect:Bldg”. You can’t override it. That worked great! I’ve been trying to figure this out for awhile. Thanks much. That explains that – thank you. 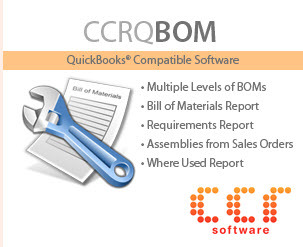 On up-grading from Quickbooks 2006 to 2015, all the (old) existing Project data has dissapeared – on some sites thats dozens and dozens of Projects. Do you know how to get that data back. I suppose what I am asking is,is there a data field that will pick up the old Project data and display it, or was that one data field that is irrevocably lost when you upgrade. John, I assume you are using the UK version of QuickBooks? Unfortunately, I can’t really answer anything about that conversion, as I’ve never had access to that old of a version of the UK product. I know that the database back then was different than the US version that I used. I don’t know if this is a result of that change. Thank-you so much. I’ve been troubled with the same problem, and this finally has cleared this up. 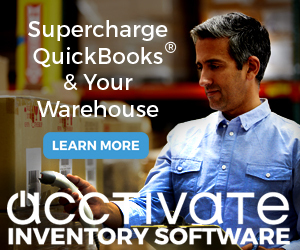 « FAQ:Where Is Google Desktop Search For QuickBooks 2010?